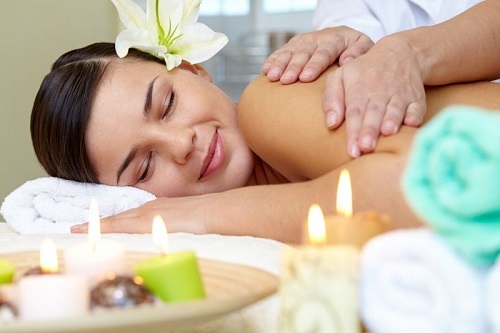 Detail:We administer therapeutic aromatherapy for emotional and physical well being. We use therapeutic-grade essential oils that are custom-blended by us, providing you with several, unique blends and genuine results. Aromatherapy is a subtle but powerful way to enhance your state of being. The essential oils are rich in powerful ingredients that work through the skin, absorbed into the lymphatic system and blood stream. We incorporate the oils into our decustomise massage.